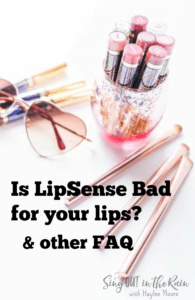 Is lipsense bad for your lips and other Frequently Asked Questions? Is LipSense bad for your lips? 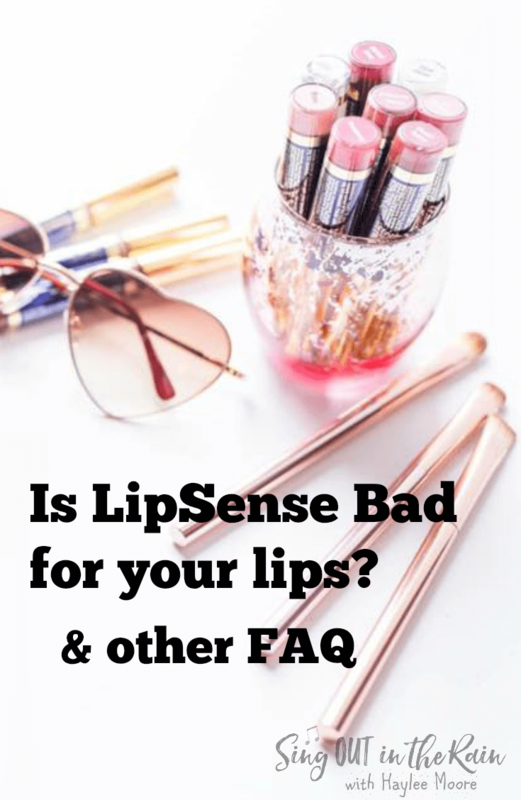 This question, “Is LipSense bad for your lips?” is one of the most frequent questions I get asked! The answer is a solid NO!! 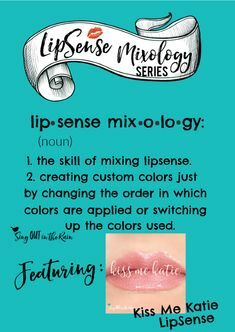 LipSense is the BEST mix of nature and science! (See the answer below re: why it tingles when applied for more.) 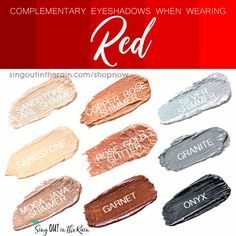 Because there is no wax, lead in LipSense – the longer you wear it – your lips will naturally exfoliate old layers of skin – and in time – you’ll have the softest, healthiest lips ever – not as a result of LipSense – just simply because you aren’t putting wax on them anymore. How LONG will LipSense last on your lips? LipSense will last 4-18 hours on your lips. Depends on: your pH, if you are a lip-rubber or biter, how hydrated you are, how often you apply gloss. PERSONALLY – it lasts about 6 hours on me. There are a few colors I can get 8 out of – but 6 is my average. see Ingredients list in picture or go to THIS post to read even more . 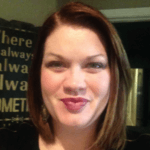 . .
How LONG does a tube of LipSense last? if used everyday – 1 tube of LipSense will last 4-6 months. Equivalent to 4 tubes of regular lipstick. Do I have to use your gloss? Yes! The LipColor and Gloss work together. The gloss seals in the color. Other glosses will pull the color off – and thus, won’t last as long on your lips. Another key is you REALLY should start with Glossy Gloss!! WHY? Because it is the MOST moisturizing of all the glosses – which is helpful when experiencing exfoliaton!!! Once you get past the first 30-40 days – you can purchase ANY gloss you want . . . there are 11. 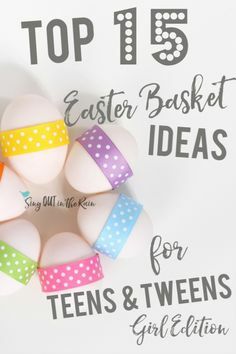 Yes – you read that right – 11!! 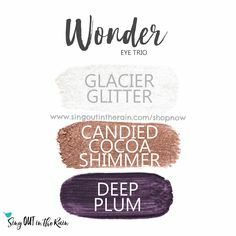 Glosses with glitter, slight tint, opalescence – and they are ALL filled with Shea Butter which is SOOOOOO good for your skin!!! WHAT is exfoliation and WHYYYYY? LipSense does NOT cause exfoliation!! Exfoliation is caused by the years of applying chapstick, and other waxy products to our lips. When you are no longer wearing products full of wax – your lips will naturally start to exfoliate. A cycle usually takes 30 days. Often, during this time your lips may feel REALLY dry, you might have flaky layers of skin appear and then fall off . . . I PROMISE there is a HUGE spotlight at the end of the tunnel!! YOU CAN DO ANYTHING for 30 days. If you will commit to NO CHAPSTICK for 30-40 days and use Glossy gloss and Moisturizing Lip Balm at night or on days you don’t wear lipstick – you will be amazed at the END result. Your lips will look and feel amazing. TRUST me!!! Get started today – you WILL NOT be sorry!! WHY does LipSense tingle or burn when applied? 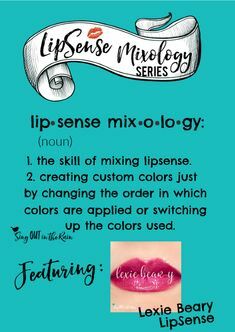 LipSense has a natural pigment suspended in SD40 alcohol which is cosmetic grade. Before applying – you need to shake, shake, shake your tube in order to release the natural pigment into the alcohol. The alcohol is just the transferring agent – as soon as it hits your lips – it begins to evaporate – leaving the pigment behind on your lips. It is NOT drying!! How do I get a catalog (beauty book)? 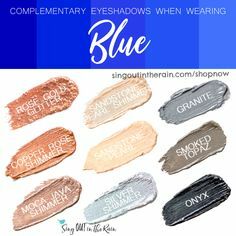 HERE is a link to a current digital beauty book. 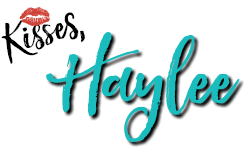 If you want one to peruse and hold in your hands – please fill out my contact form HERE and specify that you’d like a beauty book and I’ll get one in the mail to you. Please be sure to leave me your mailing address in the message portion of the form. HOW do I pick the right color to start with? #1 – Figure out whether you are Warm or Cool or Neutral. To do this – GO HERE. Go HERE to place an order online! 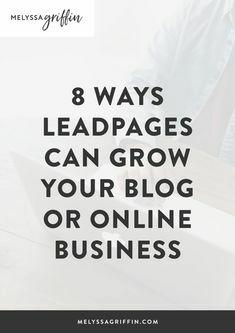 WHY do I want to join your FB community? 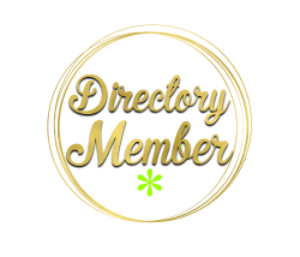 Monthly special are offered in my group that are ONLY available to those who ARE in my group. I go LIVE and talk about product knowledge & makeup application every week. LOTS of fun people in there!! 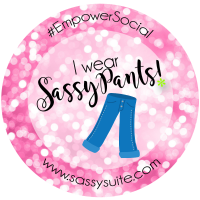 Join in – you’ll love it! !